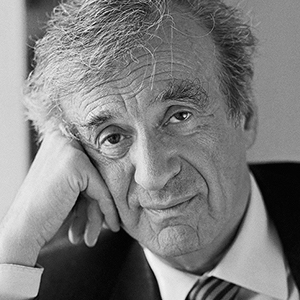 Elie Wiesel (1928 – 2016) served as Co-Chair of the inaugural Aurora Prize for Awakening Humanity from March 2015 to his passing in July 2016. Dr. Wiesel embodied the very best of humanity, and his lifelong mission of peace and understanding, despite the horrors he faced, served as an inspiration to the world. We are ever grateful for the passionate contributions he made to the development of the Aurora Prize. Elie Wiesel was born in Sighet, Romania, on September 30, 1928. A native of Sighet, Transylvania (Romania), Wiesel and his family were deported by the Nazis to Auschwitz when he was 15 years old. His mother and younger sister perished there, while his two older sisters survived. Wiesel and his father were later transported to Buchenwald, where his father died. 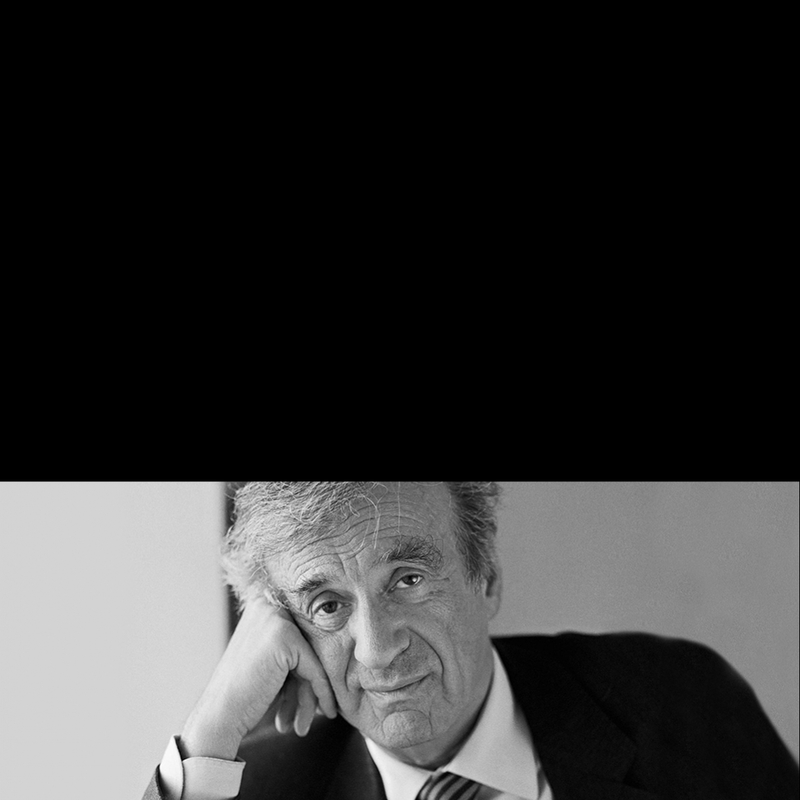 A Nobel Peace Prize laureate and Boston University professor, Wiesel worked on behalf of oppressed people for much of his adult life. His personal experience of the Holocaust led him to use his talents as an author, teacher and storyteller to defend human rights and peace throughout the world. In 1978, President Jimmy Carter appointed him Chairman of the President's Commission on the Holocaust. In 1980, he became Founding Chairman of the United States Holocaust Memorial Council. Wiesel was also the founding president of the Paris-based Universal Academy of Cultures. Wiesel's efforts to defend human rights and peace throughout the world earned him the Presidential Medal of Freedom, the United States Congressional Gold Medal and the Medal of Liberty Award, the rank of Grand-Croix in the French Legion of Honor and, in 1986, the Nobel Peace Prize. He received more than 100 honorary degrees from institutions of higher learning. Three months after he received the Nobel Peace Prize, Elie Wiesel and his wife Marion established The Elie Wiesel Foundation for Humanity. Its mission is to advance the cause of human rights and peace throughout the world by creating a new forum for the discussion of urgent ethical issues confronting humanity. His more than 40 books have won numerous awards, including the Prix Medicis for A Beggar in Jerusalem, the Prix Livre Inter for The Testament and the Grand Prize for Literature from the City of Paris for The Fifth Son. The first volume of Wiesel's memoirs, All Rivers Run to the Sea, was published in New York in December 1995. The second volume, And the Sea is Never Full, was published in New York in November 1999. Elie Wiesel was Distinguished Professor of Judaic Studies at the City University of New York (1972-1976), and first Henry Luce Visiting Scholar in the Humanities and Social Thought at Yale University (1982-1983). From 1976 until his passing, he was the Andrew W. Mellon Professor in the Humanities at Boston University where he also held the title of University Professor.